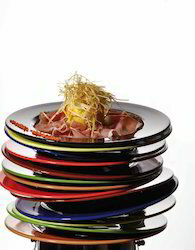 Cutom designed coloured crockery for the the architects theme work. With 100's of colours to choose from, take your pick. 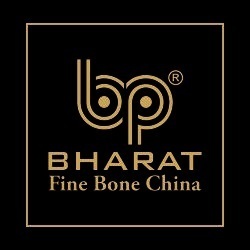 The complete range of BP Bharat Bone China dinnerware available at wholesale prices. Gold line, Silver line, multiples borders and colours, and the traditional whites. 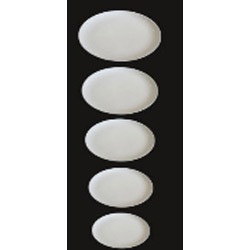 To furnish the diverse requirements of our clients in the best possible manner we are involved in offering an extensive range of Coupe Urmi Shape Crockery Set.